over Victoria and southern NSW. 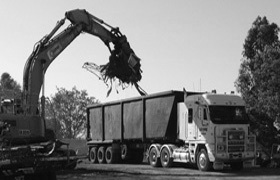 A family business established in 1987, J&M Zammit Transport prides its self on maintaining a flawless logistics service, with an outstanding safety record. 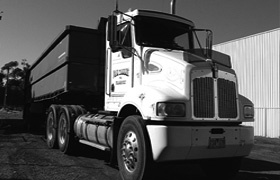 J&M Zammit Transport is a Victorian based business that services most elements of logistics, while specialising in certain areas to deliver an outstanding service that has been trusted by some of Australia's largest companies. 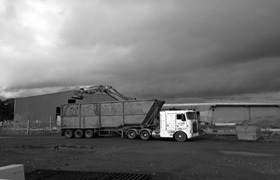 J&M Zammit Transport offer a wide variety of services covering most applications of the transport industry. For more information about our services please click 'services' in the top navigation bar. Alternatively, you may wish to contact us via email, or directly over the phone. Our contact details, both phone and email can be found in the navigation bar under 'contact'. We look faward to hearing from you in the near future.